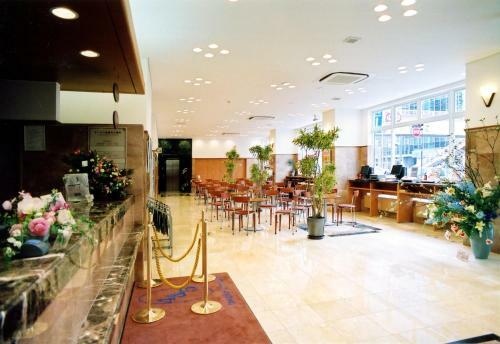 On just a 5-minute walk from Sendai Station Sendai Kokusai Hotel features 4 restaurants 2 cafe-bars and a beauty salon. 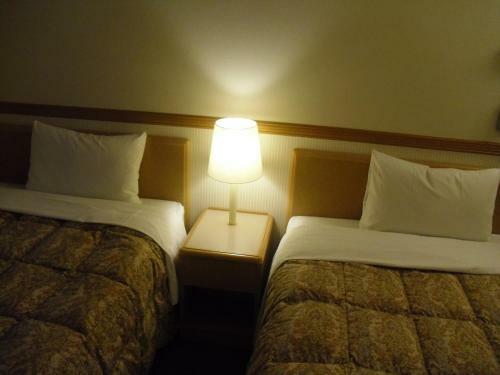 It offers bright rooms with free wired internet access. 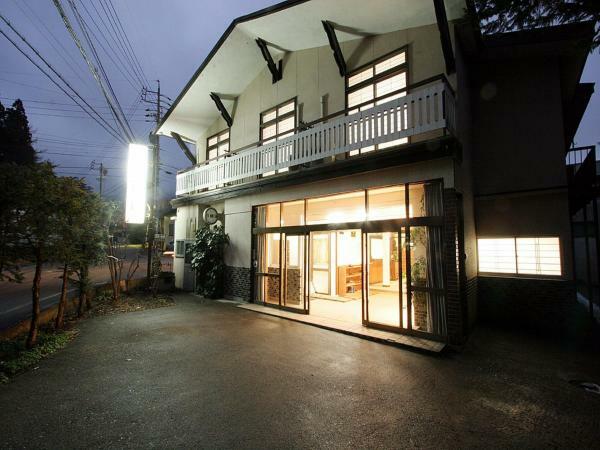 Located in central Sendai just a 3-minute walk from JR Sendai Train Station Hotel Monterey Sendai features free broadband internet 3 dining options and a spa with natural hot springs. 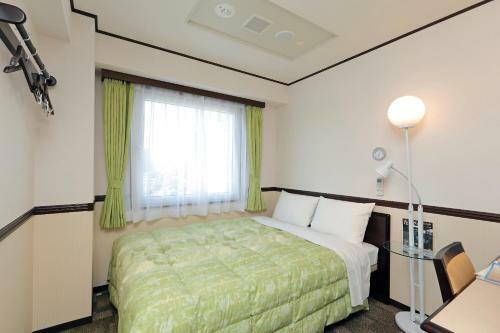 Bansuitei Ikoiso offers Japanese-style accommodations with free Wi-Fi and Yukata robes. 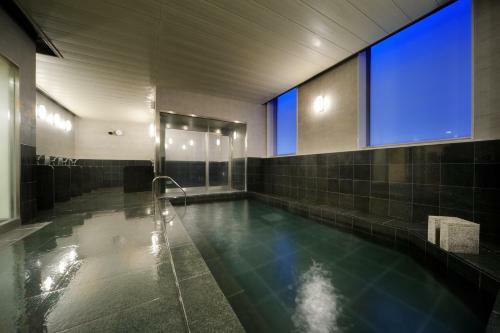 Guests can relax in the spacious public bath after a long day of touring the area. 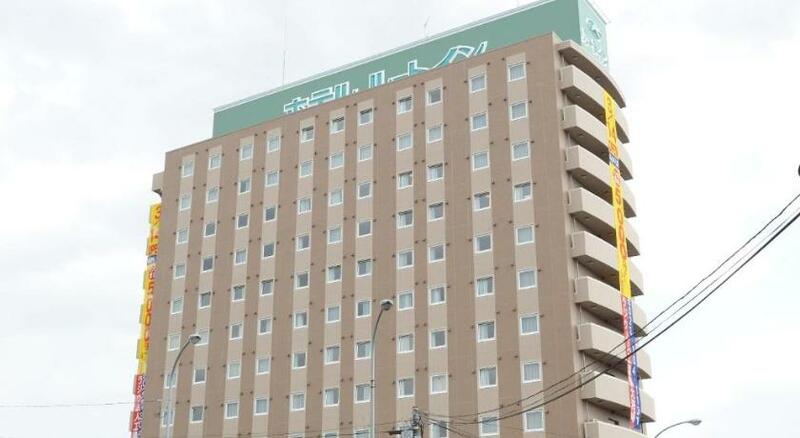 A 5-minute taxi ride from JR Sendai Train Station Hotel Pearl City has a Japanese restaurant massage services and an in-hotel shop. 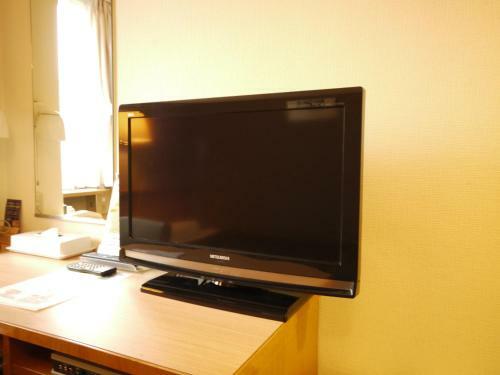 Rooms are air-conditioned and include an LCD cable TV and an en suite bath. 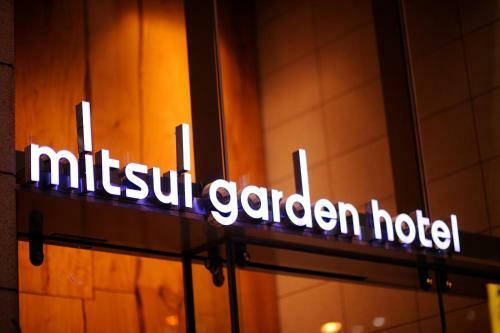 On just a 3-minute walk from JR Tsutsujigaoka Train Station the Mielparque Sendai offers massage services and a restaurant. 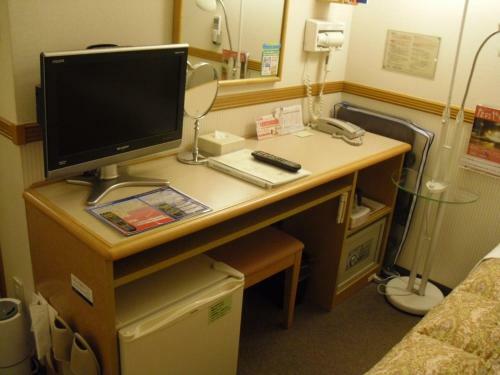 Rooms have free wired internet. 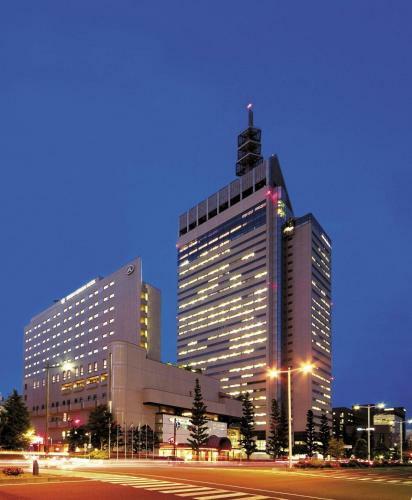 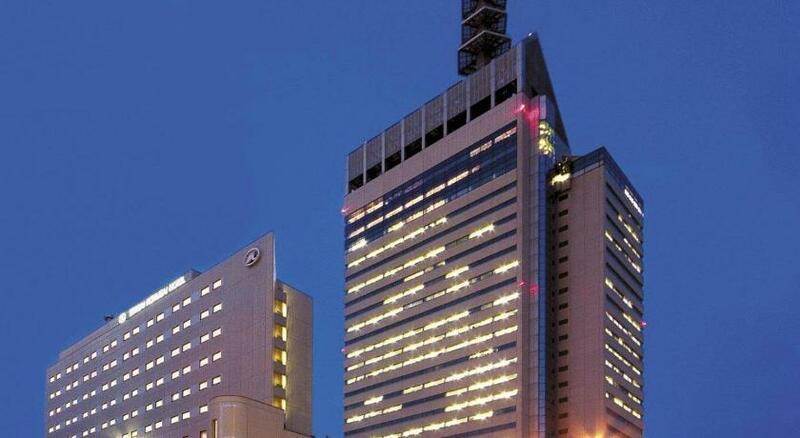 Mitsui Garden Hotel Sendai is located in Miyagi a one-minute walk from Hirose-dori Subway Station. 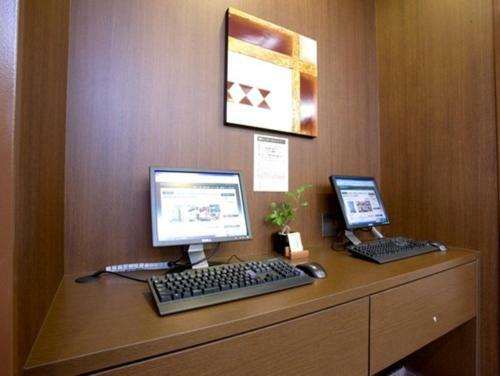 The hotel offers a public bath restaurant and rooms with free internet access. 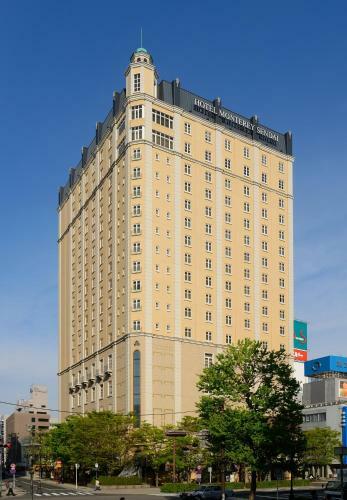 A 6-minute walk from Morisekinoshita Station on the Sendai Airport Access Line Hotel Route-Inn Natori brings the comfort of a hot public bath massage chairs and modern rooms with complimentary wired internet. 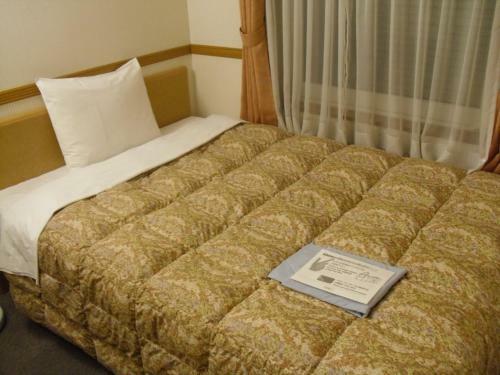 It offers a free buffet breakfast. 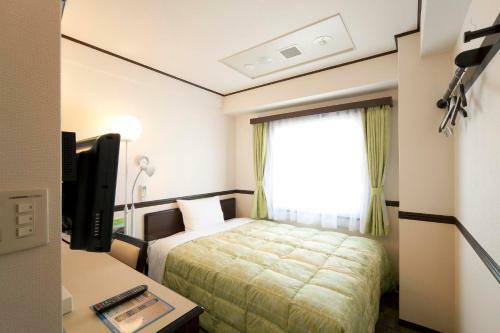 A 1-minute walk from Hirose-dori Subway Station Dormy Inn Sendai Honkan features air-conditioned rooms with free wired internet. 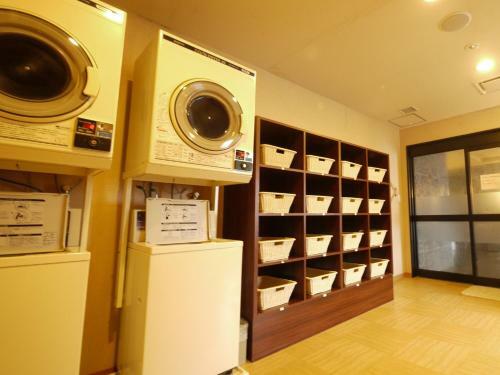 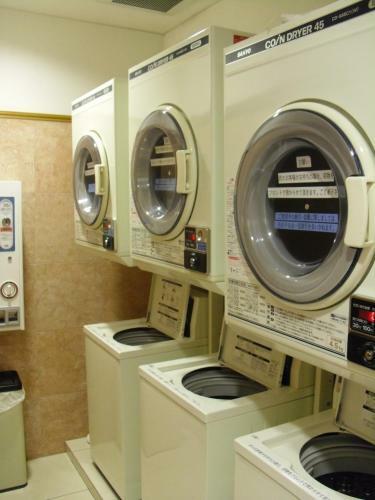 It offers free-use washing machines a breakfast buffet and free soba noodles at night. 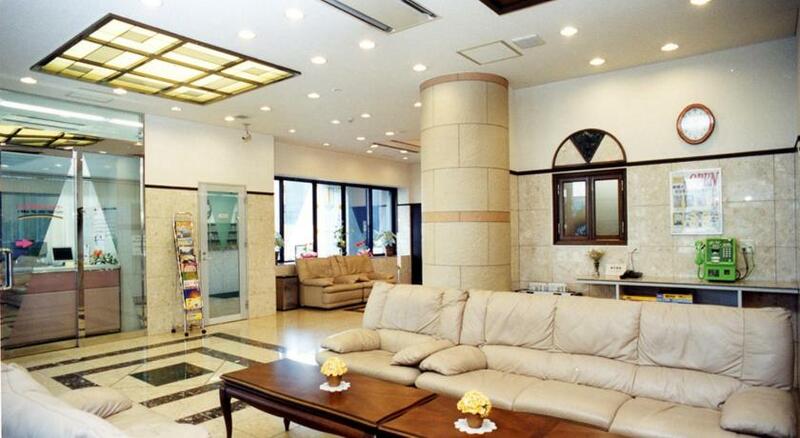 Just a 10-minute drive from JR Nagamachi Train Station Hotel Route-Inn boasts a spacious public bath a relaxation lounge with massage chairs and rooms with free wired internet. 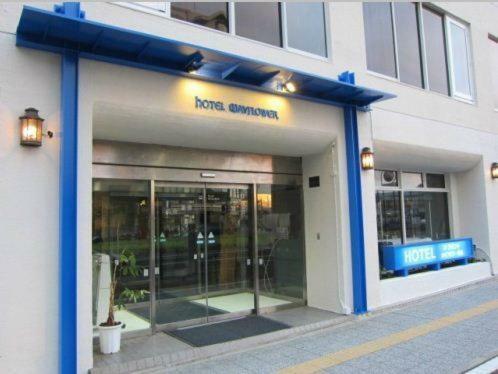 Just 500 metres from JR Sendai Train Station Hotel Green Mark features a daily breakfast buffet free Laundromat and rooms with a flat-screen TV and free wired internet. 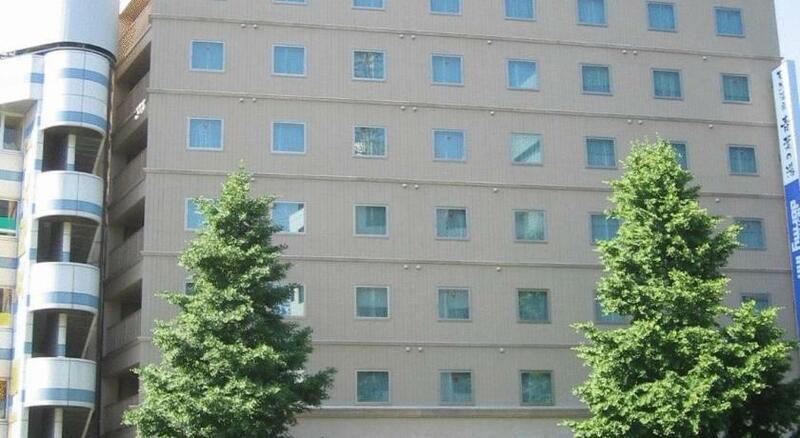 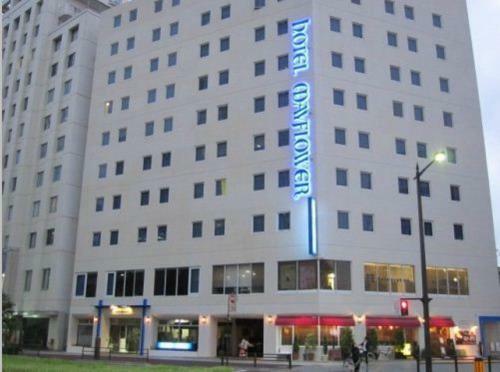 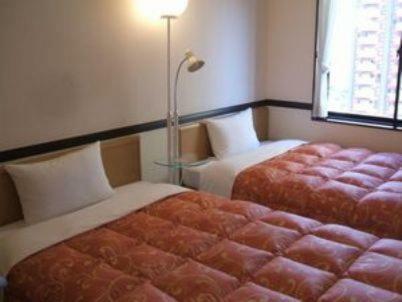 Dormy Inn Sendai Annex is centrally located in Sendai a 6-minute walk from Sendai Station. 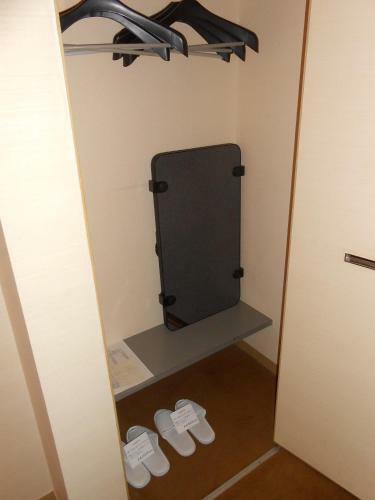 It offers a public outdoor bath with hot spring water and rooms with wired internet access. 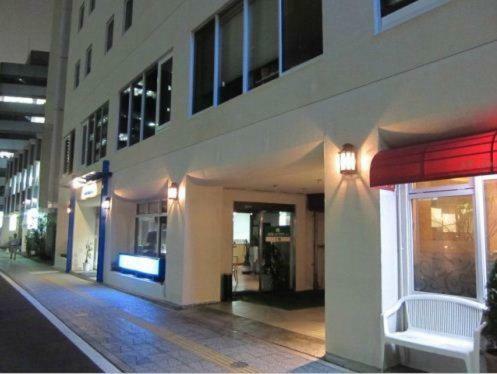 Hirosedori Station is only a 3-minute walk from the hotel. 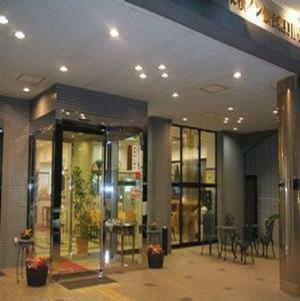 Featuring a massage service and public bath Ark Hotel Sendai Aoba Dori is 1 km from JR Sendai Train Station. 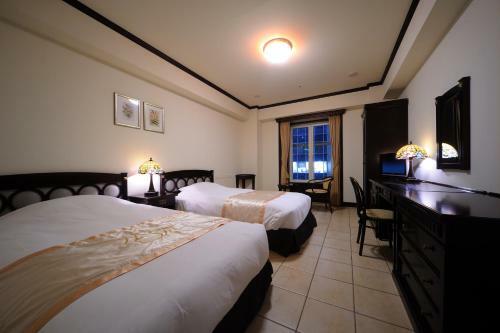 It offers rooms with a flat-screen TV private bathroom and free internet. 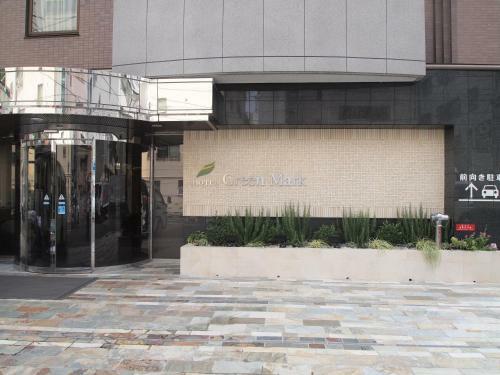 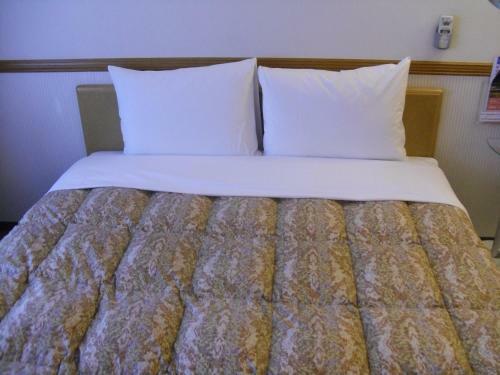 Hotel Green Selec is situated in a quiet area just a 3-minute walk from shopping area Ichiban-cho. 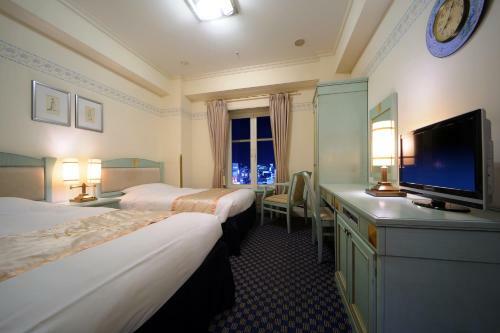 The hotel features a restaurant massage service and free internet in the rooms. 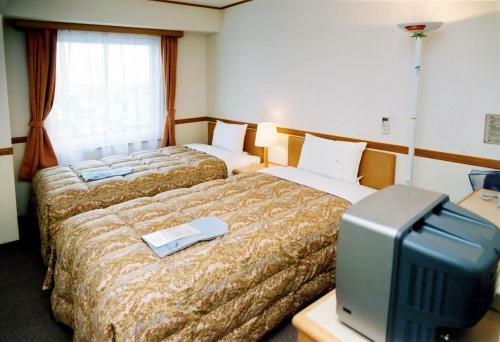 APA Hotel Sendai Kotodai Koen offers well-equipped rooms with free wired internet a 5-minute walk from Kotodai Koen Train Station. 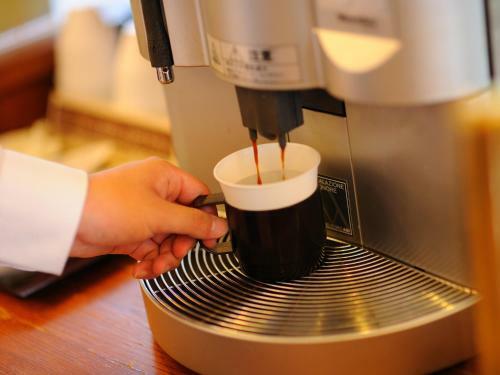 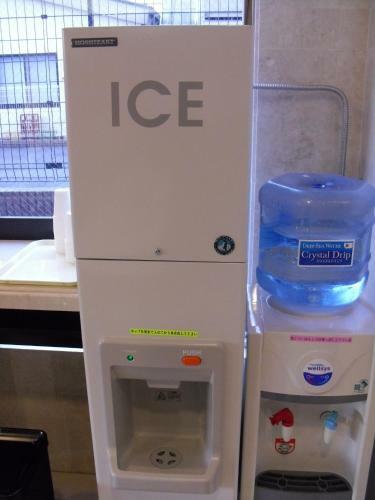 It provides vending machines massage and photocopying services on site. 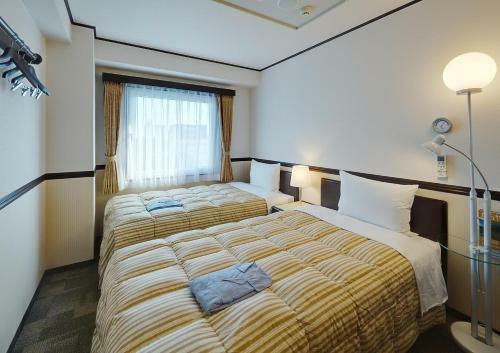 About a 10-minute walk from JR Sendai Train Station Royal Mayflower Sendai offers cosy air-conditioned rooms with an electric kettle and a flat-screen TV a hot public bath with a sauna and complimentary breakfast. 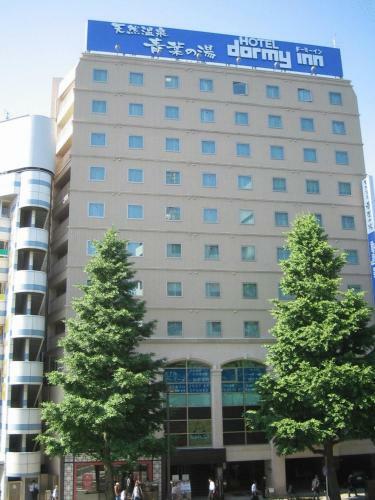 Providing air-conditioned rooms with free Wi-Fi and video-on-demand movies is Toyoko Inn Sendai 700 metres from JR Sendai Train Station. 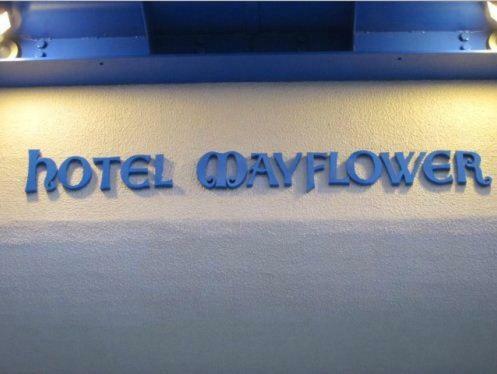 The hotel offers massages at an additional fee. 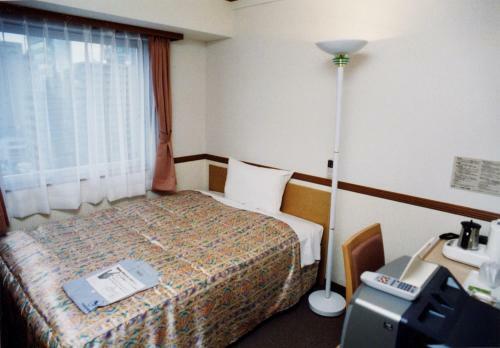 Rooms at Toyoko Inn Sendai Higashi-guchi No. 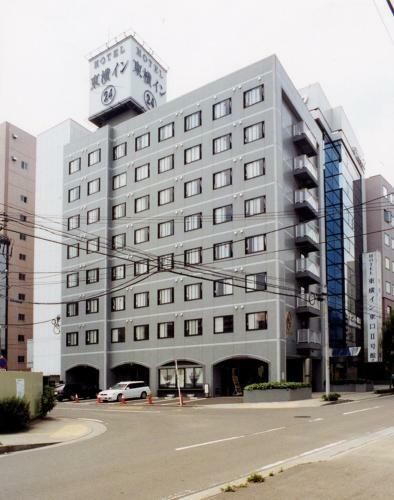 Situated 400 metres from Hirosedori Subway Station Toyoko Inn Sendai Hirose-dori offers a chargeable massage service and free-use internet terminals and serves a free Japanese breakfast. 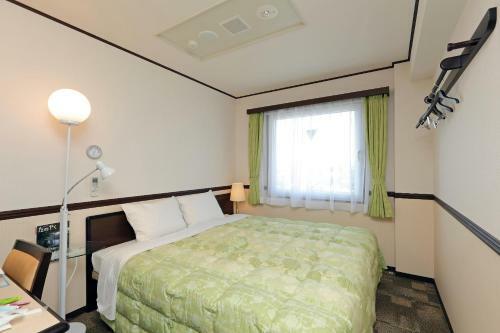 Featuring chargeable massages a launderette and rooms with free Wi-Fi Toyoko Inn Sendai Chuo is a less than 5-minute walk from JR Sendai Station. 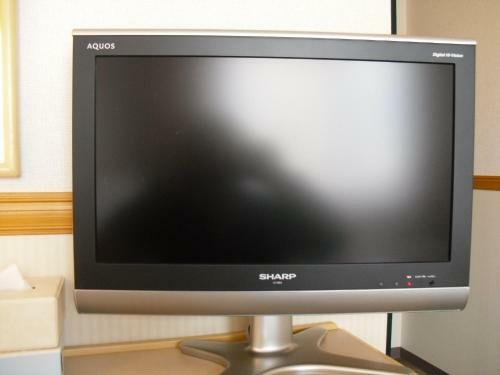 It offers free-use lobby computers. 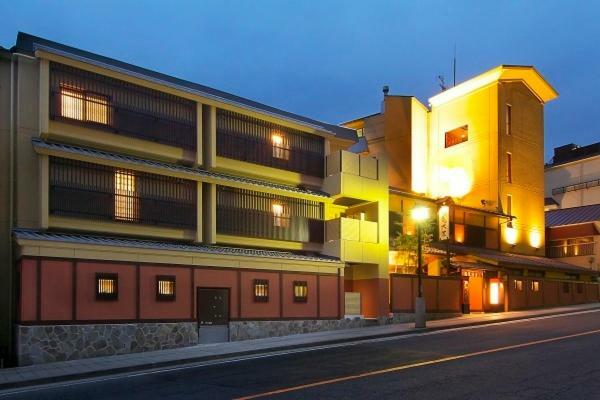 Only a 10-minute drive from Sakunami Station with the complimentary shuttle Katakuri-no-Yado features an indoor hot spring bath and an outdoor one overlooking the hotel's Japanese garden.